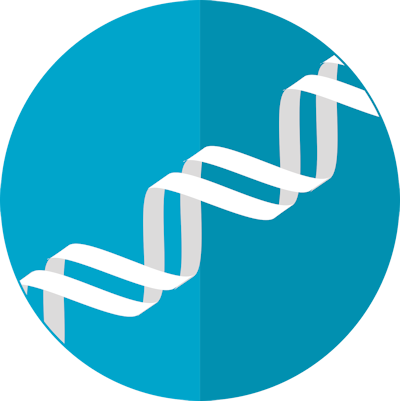 The Goal of DNA Testing for Genealogy HQ is to provide you with information about the different types of DNA tests for genealogy or ethnicity, the companies that provide these tests, and finally to provide you with tools and resources to help you get the most out of your DNA results. 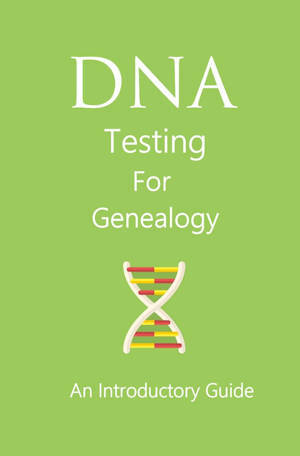 Congratulations on your decision to test your DNA for use with Your Genealogical Research. Get ready to meet/discover close and distant cousins!